Is your I2C bus not ACK'ing the way you expect? 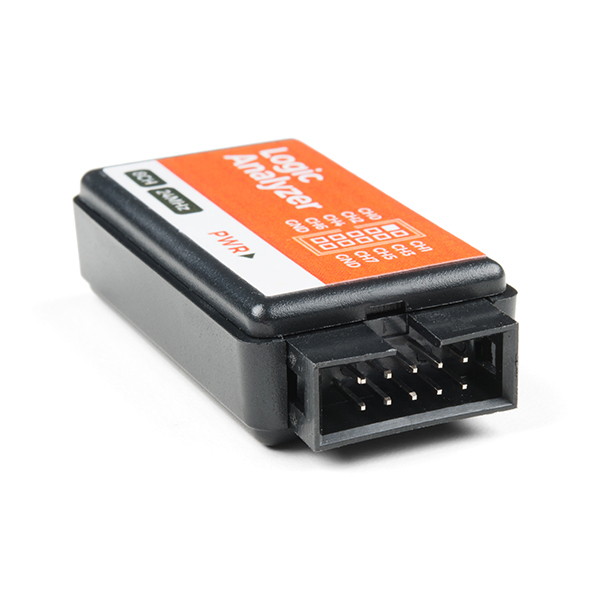 Do you need to discover a UART's mysterious baud rate? Or do you want to reverse engineer an SPI protocol? These all sound like jobs for a logic analyzer! 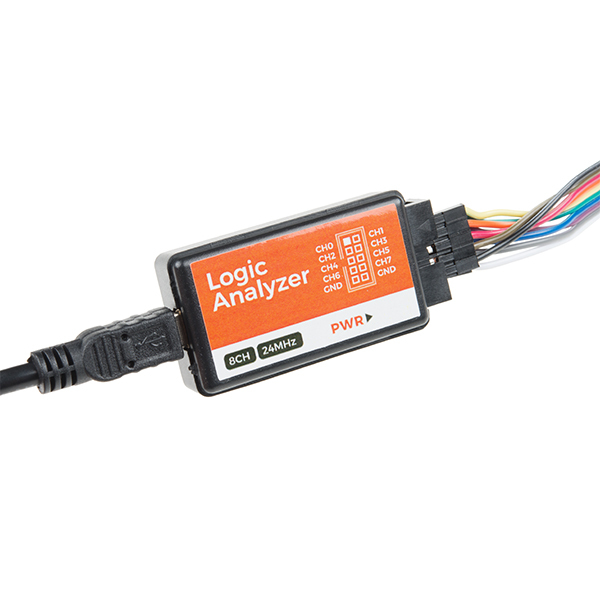 With the growing ubiquity of UART, I2C, and SPI sensors, logic analyzers are becoming a tool everyone needs in their toolbox or on their workbench. 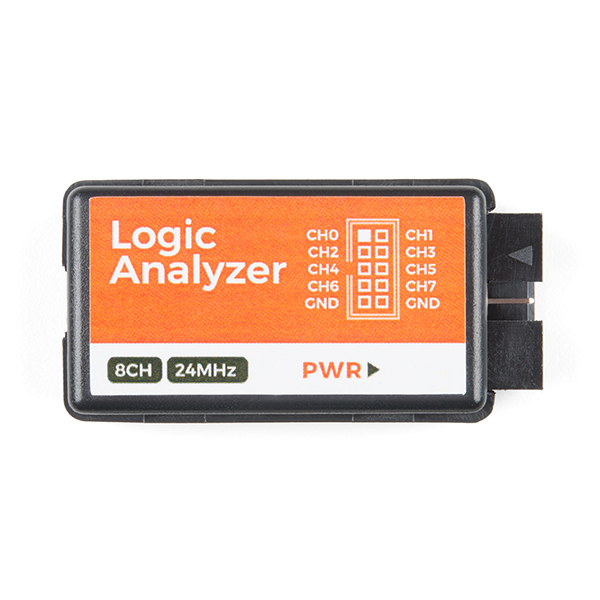 This 8-channel USB Logic Analyzer with support for sampling rates of up to 24MHz provides a good while economic option making it a great tool for quickly diagnosing most communication issues we encounter. 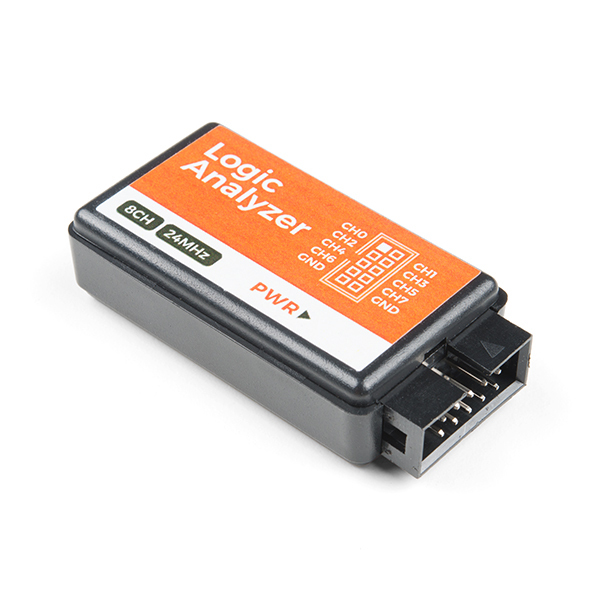 These analyzers will work with both 3.3V and 5V systems (up to 5.25V max and 2.0V minimum on a high logic-level) and is powered via an included mini-B USB cable. 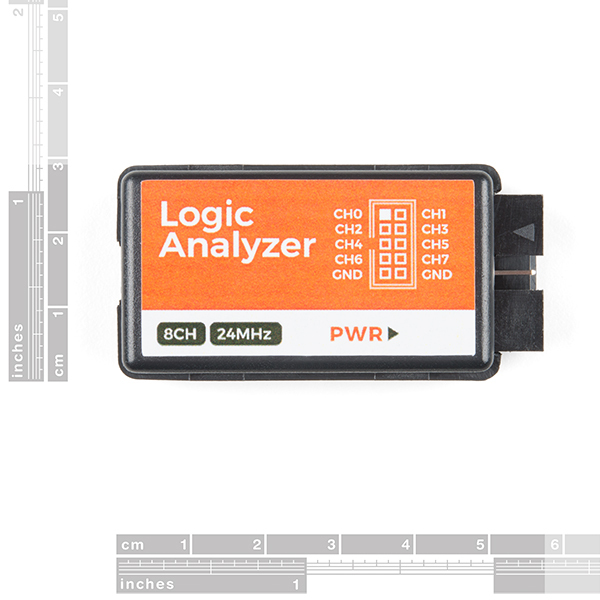 This logic analyzer works with PulseView -- an open-source, cross-platform signal analysis software suite. 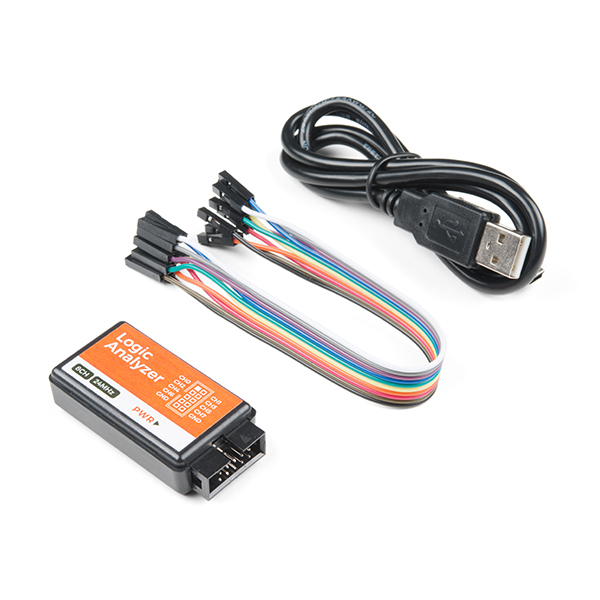 The analyzer ships with Female-To-Female jumper wires. 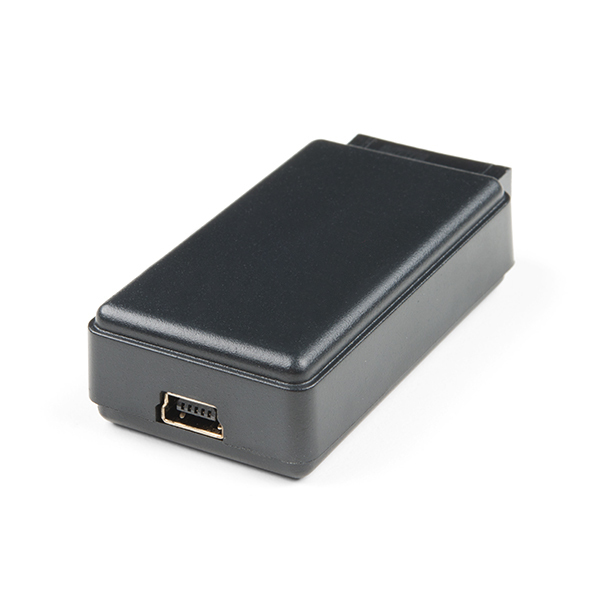 If you're using an Uno or board with female headers we recommend picking up a handful of Male-To-Male jumpers to connect the analyzer to the female headers. I installed PulseView on linux, it does what is expected. I'd recommend getting a male/female wire with it so you can use it on a proto board more easily.